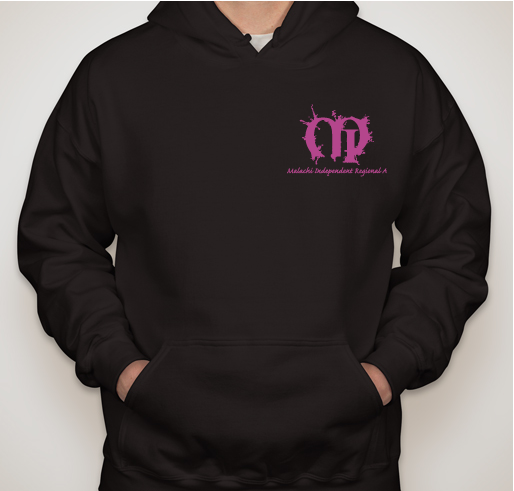 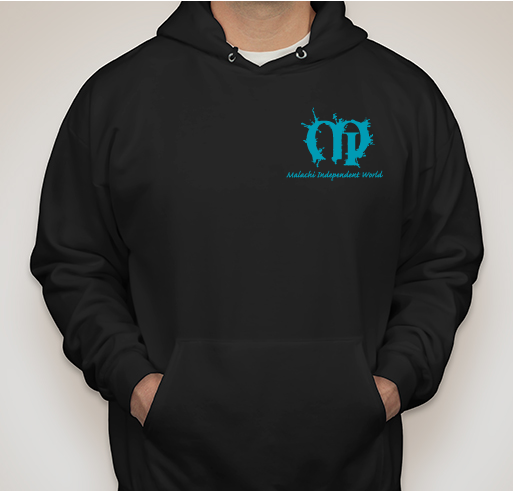 Here is your chance to get this season's merchandise! 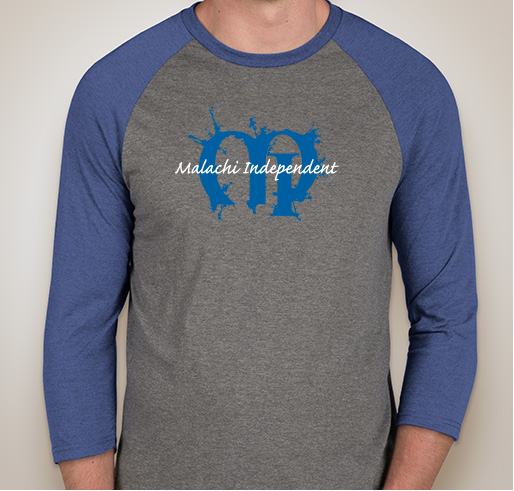 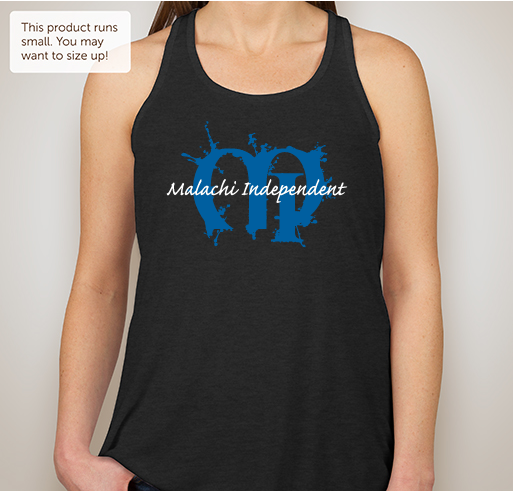 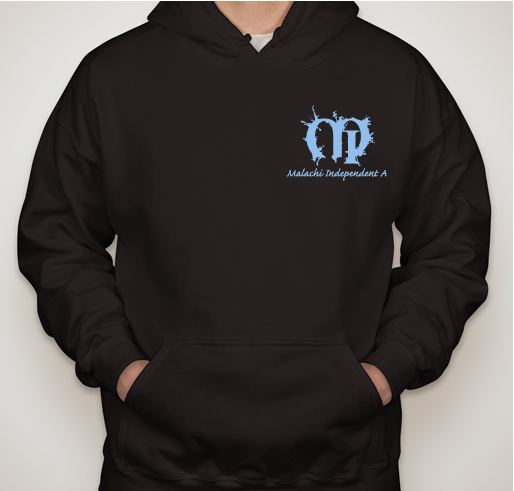 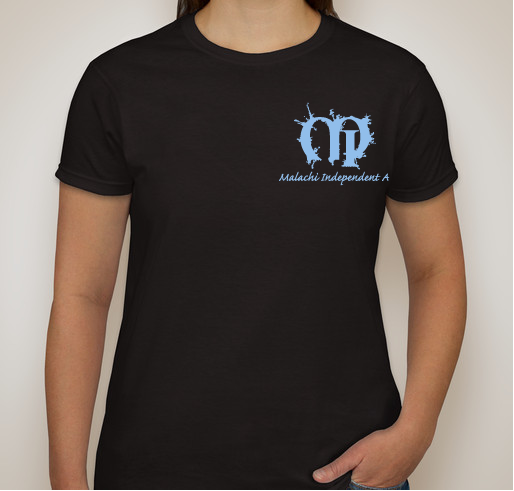 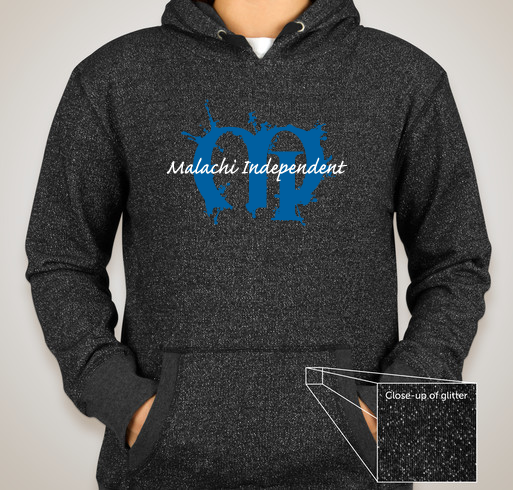 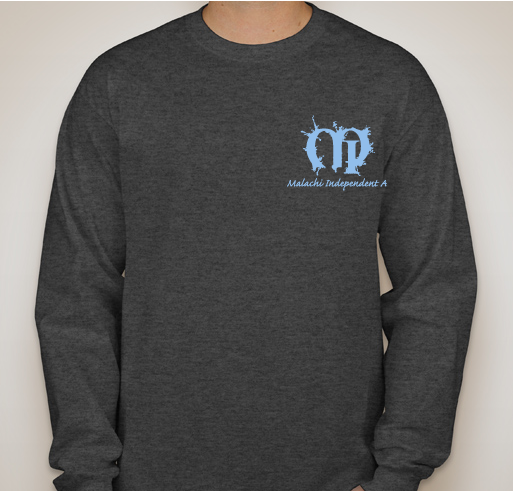 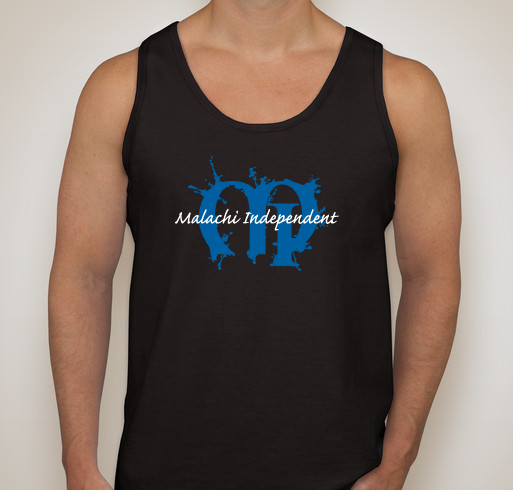 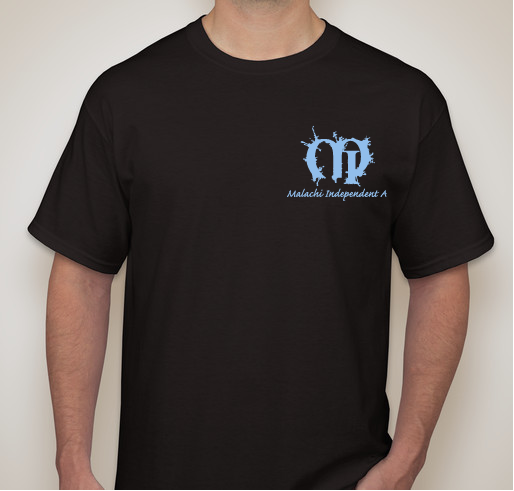 Please make sure to check your team and the Malachi Independent campaigns as different styles are available! 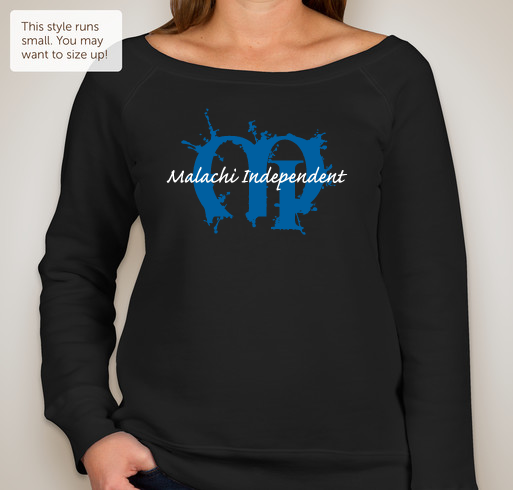 Share will family and friends, there is the option to have it sent directly to you so you don't have to worry about sending it to Aunt May in Massachusetts ;)! Help support our amazing team, all funds raised will go directly to the organization to benefit all members this winter season! 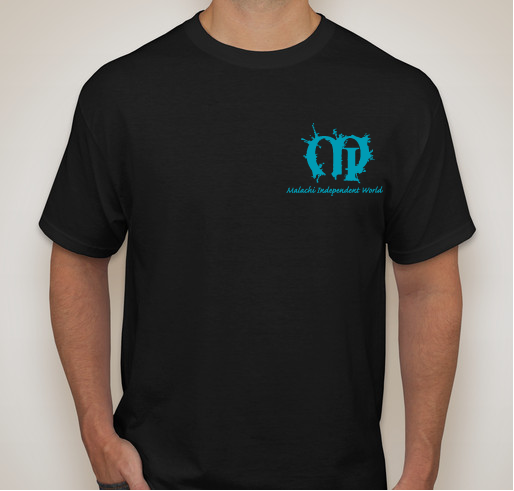 Get your 2019 show shirt and help our kids have a fantastic season! 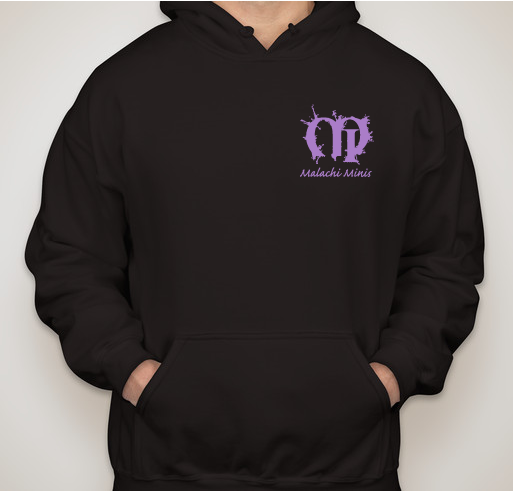 Support your favorite winter sports team! Get your 2019 show shirt and help our kids have a terrific season! 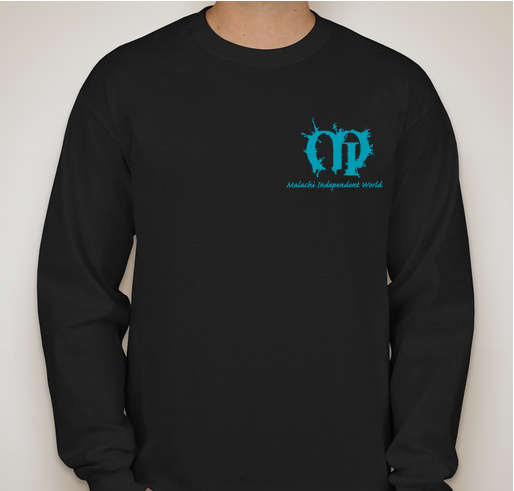 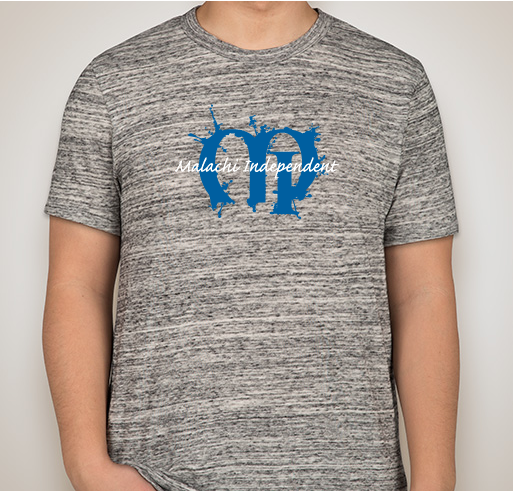 Get your 2019 show shirt and help our performers have an amazing season! Get your 2019 show shirt and help our kids have a wonderful season!